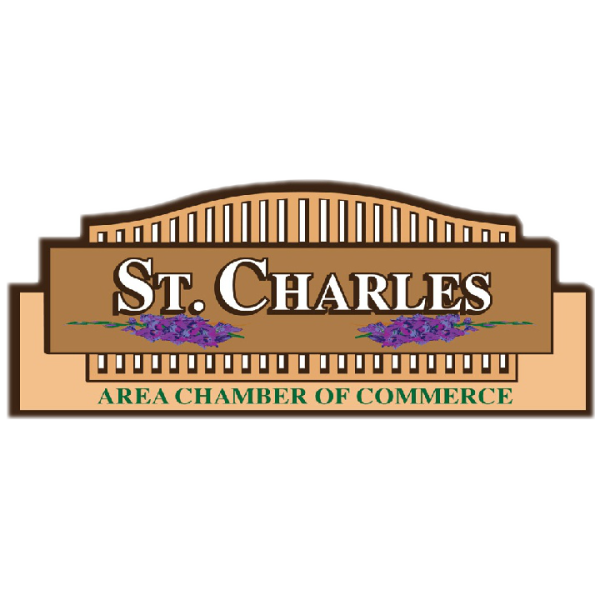 Through the cooperative efforts of local businesses, residents, and civic organizations, the St. Charles Area Chamber of Commerce is working together to promote growth and active participation in the community. Our lively community, located between Rochester and Winona, MN is situated in the hills and valleys of Southeastern Minnesota. Our town has an energetic main street, small town charm and is a great place to live, and raise a family. 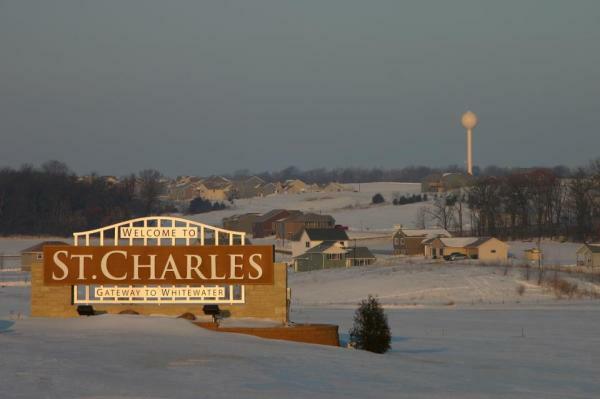 Whether you decide to stay, or just plan to visit, we welcome you to St. Charles and hope your stay is filled with many fond memories!